Dennis combines traditional New England heritage with modern day conveniences. Homes for sale in Dennis are situated in historic villages, like East Dennis and South Dennis, that date back to days of the whaling industry. 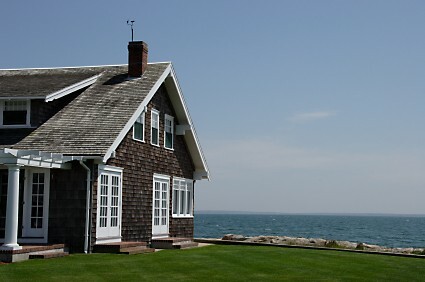 West Dennis and Dennisport have tree-lined, quiet, residential villages. Real estate in Dennis gives residents access to a wide range of activities including weekly town-hosted events in the summer months, including arts and craft shows and concerts on the village green, and Dennis Festival Days in August. Dennis is also home to the nation's oldest summer theater, the Cape Playhouse. Cape Cod homes are in high demand thanks to the incredible collection of vacation condos and waterfront real estate in Dennis and surrounding towns.